Kimberley joined Story Contracting in 2013 on a placement whilst studying for her Undergraduate Degree. 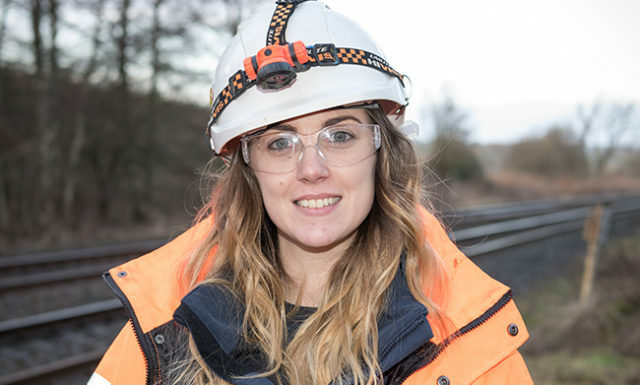 Having gained a First Class Honours in MEng Civil & Structural Engineering from the University of Leeds, she then enrolled on the Story Contracting three year Graduate Programme, which involves spending time in various roles within our Rail Division such as Engineer and Project Agent. Kimberley is currently completing a Project Agent / Commercial placement on the Scunthorpe AfA (Access for All) scheme. 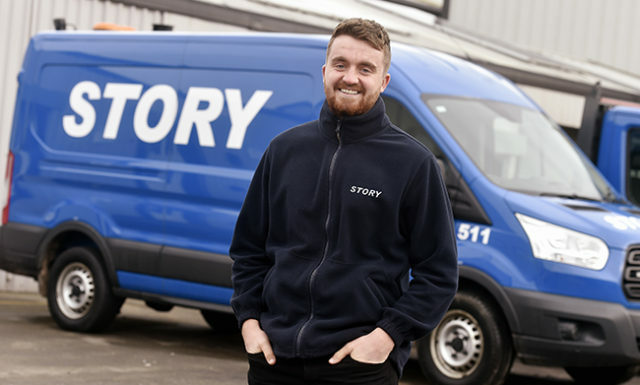 Prior to joining Story Contracting in 2018, Jamie gained his Undergraduate and Postgraduate Degrees at the University of the West of Scotland and Strathclyde respectively. Between these studies he gained experience as an Assistant Estimating Engineer for a piling contractor. 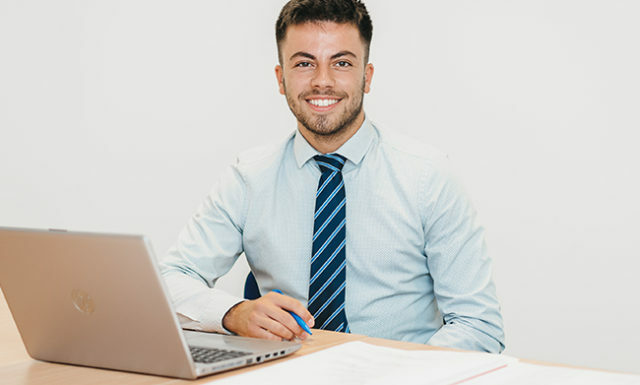 The Graduate Scheme offers Jamie the opportunity to undertake a variety of roles including a Trainee Project Agent role and an external design secondment. 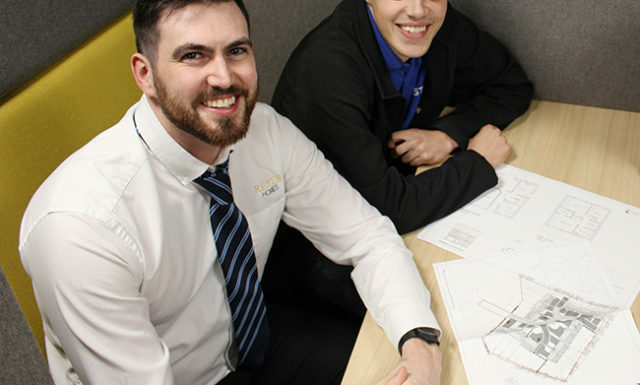 Prior to joining Story Contracting, Martin studied at the University of Central Lancashire, achieving both his Undergraduate and Master’s Degree in Architecture. Currently at Reiver Homes, Martin has been working on designing a new core range of cost effective houses. He is also helping to oversee progress on developments which are already on site and helping to solve any problems which may arise. Victoria joined Story Contracting in 2017 after graduating from Abertay University. She was attracted to the business because of the opportunities for career progression and development. Victoria’s role essentially involves taking a project from the design stage through to completion. This includes liaising with the client, designers, site team and various subcontractors in order to achieve the finished product. She produces project documentation to support the works taking place and carries out checks throughout to ensure works are carried out as per design. Emily joined Story Contracting in 2018 to work within the Reiver Homes division, having been attracted by the company’s strong family values and commitment to develop employees. Her role is to ensure that housing development projects stay on budget, liaising with subcontractors to tender works and action payments. She travels to site a few times a month, which is invaluable for seeing the real-world background behind her work. Prior to joining Story Contracting, Grant worked at Nestle as a Multi-skilled Maintenance Engineer, before travelling around New Zealand. He was attracted to his trainee role due to the large and work Story carry out. 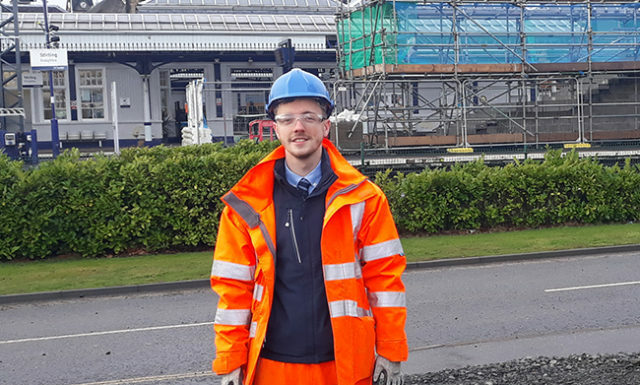 As a Trainee Engineer, Grant assists with all technical aspects of engineering, both on housing sites and civils projects. Prior to joining Story Contracting, Claudia studied an Integrated Masters in Civil Engineering at Teesside University. 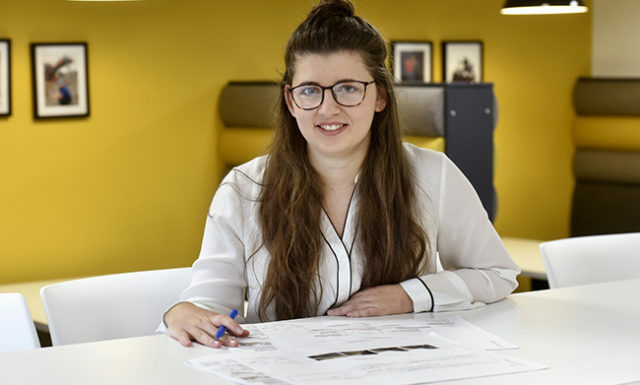 She wanted to be in an industry that had the opportunity to work on a variety of projects, which attracted her to apply for the graduate programme at Story. 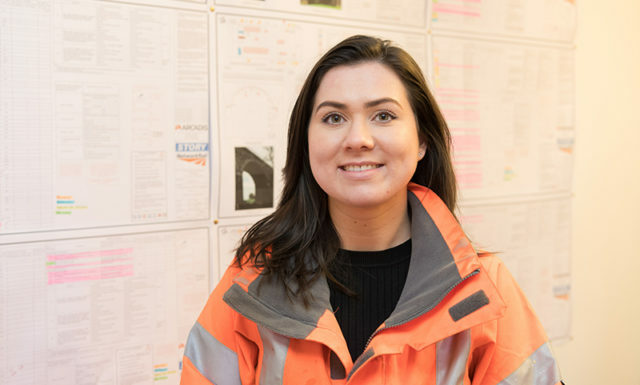 Claudia assists the lead engineer with the planning and the day-to-day engineering activities during the construction stage of the project, track monitoring to ensure no works affect the track and the management of the quality of works done on site. Chris joined Story Contracting in 2017 to work in the Story Scotland division, dividing his time between working and studying towards a degree in Quantity Surveying. He was attracted to his position at Story due to its reputation and rapid growth, wanting to be a part of the business going forward and contribute to success in the future. He enjoys the variety each day brings as there are a wide range of exciting projects to work on. Recently, he’s been involved in projects such as Blackford Level Crossing Replacement and Cupar & Singer Access Staircase Replacements.